The northern lights, or aurora borealis, have been a source of inspiration and mystery since prehistoric times. Finnish folklore says that they are the result of an arctic fox touching the mountains and its fur leaving sparks in the sky. Others say they are caused by spirits. Regardless of their true origin, more and more people are now taking the opportunity to see them in Finnish Lapland. The way the lights appear in the sky will be different for each person according to their age, quality of eyesight, and even gender. But part of the appeal is that you never quite know what you are going to see. While looking out for the lights, you can also spend time in a pristine wilderness, enjoy local foods, and hear stories from the local Sami people. Generally, the further north you go, the more impressive the lights will be, but there are places to view them throughout Lapland in specialized hotels and rental cabins. 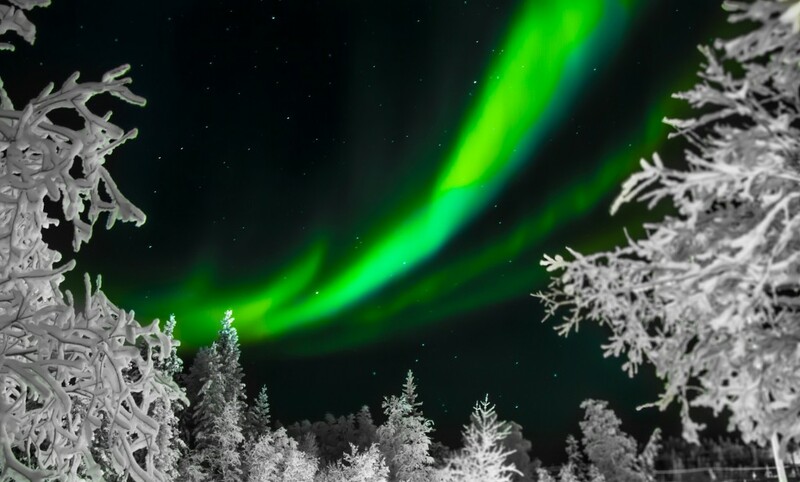 Many hotels and accommodations in Lapland have been specially designed for aurora viewing. The Kakslauttanen Arctic Resort, for example, has rooms shaped like glass igloos where you can watch the lights from your bed and fall asleep under the night sky. It is impossible to predict when the lights will appear and how visible they will be, so there is technically no best time for spotting them. Outside of the summer months, when the sky is too bright, they can be seen at any time of the year. Midwinter is the most popular time for viewing as it is when the skies are darkest and clearest and it also coincides with winter break. The aurora is visible at any time of night, but 9:30 p.m. to 1 a.m. tends to be the peak time, so it is worth staying up. A thick woolen hat that covers your ears. Some find a separate ear insulator helpful too. As you won’t be able to tell when and where the aurora will show up and it is best to stay outside to increase your chances, you can spend the time waiting by gathering around a firepit to enjoy local food and beverages, perhaps some glogi (mulled wine) or reindeer meat. It is common practice to trade stories or hear local folklore. During the day there are plenty of other Lapland activities to keep yourself occupied, such as seeing the reindeer, getting to know the Sami people, taking a dog sled ride, and of course, visiting Santa. 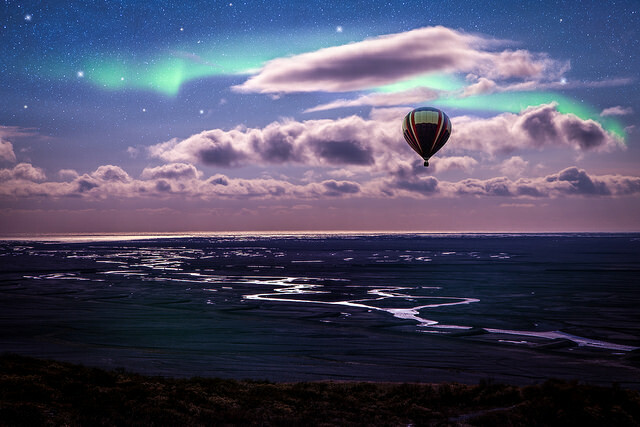 No matter how often the northern lights appear during your visit, the rare chance to see them in person, take in a spectacular landscape, and enjoy traditional Lapland activities is always a worthwhile experience.